Our 12th Musical Summer is Almost Here! 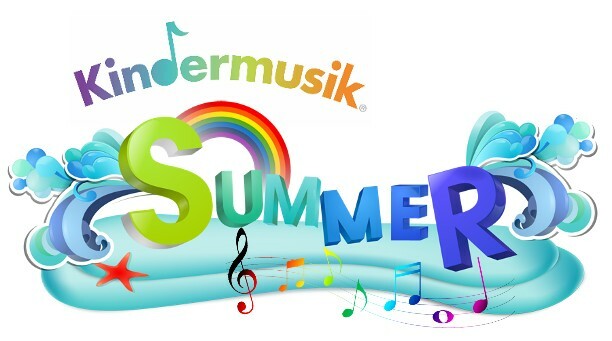 Home → Early music education → Our 12th Musical Summer is Almost Here! and the memories are just waiting to happen…. FAMILIES! Grab your beach ball, we’re going to the beach! Crabs are scuttling, toes are wiggling, waves are crashing, and the sun is shining. Beach Days is as fun and restorative as…well, a trip to the beach! Offered in Music and Art in TEN locations. 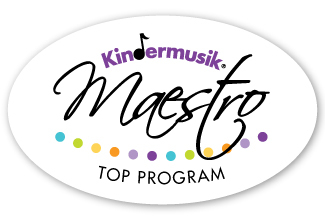 Summer Kindermusik for Babies provides a delightful environment unlike any other. Through a unique blend of multi-level activities that includes creative movement, vocal play, object and instrument exploration, and a colorful literature component, your baby’s growth and development are stimulated and all of his/her senses engaged. This summer’s theme: Gather your critters; it’s time for some fun with Pet Parade! BIG SUMMER BLOWOUT! 25% off June AND July for all new students! Adults! Have you ever wanted to be able to play simple guitar so you can sing to your child, or begin the foundation of meaningful musical experiences in your home, or even perhaps impress your friends around a campfire? 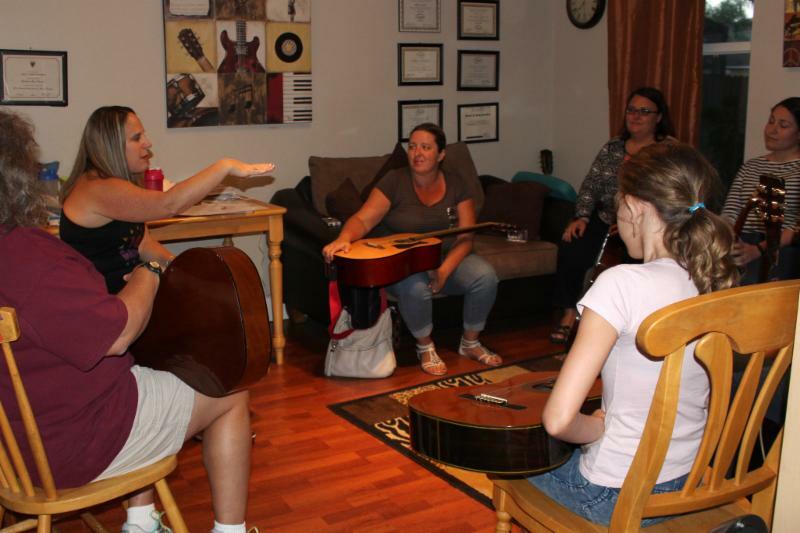 Our beginner group guitar class is for YOU! It’s a fun, low pressure environment and by the end you’ll have skills to play TONS of songs! 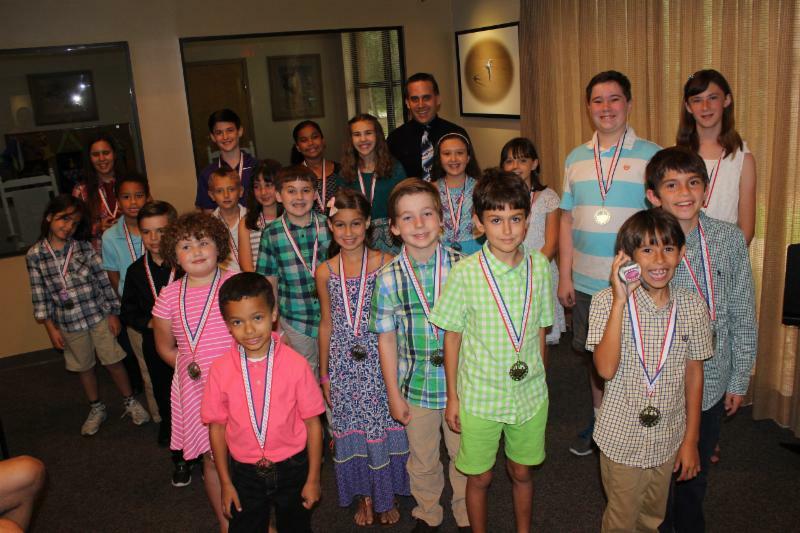 Join us for our Summer session! 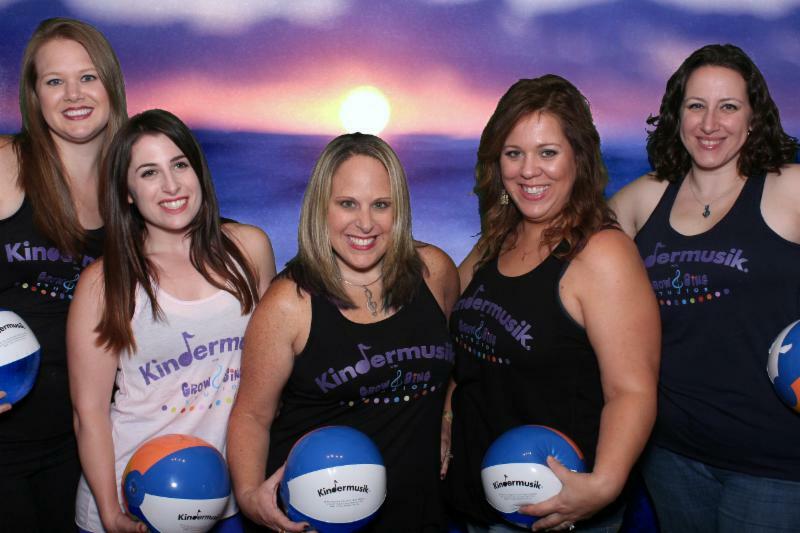 Our Kindermusik Educator Team can’t wait to see you!